Surprise! 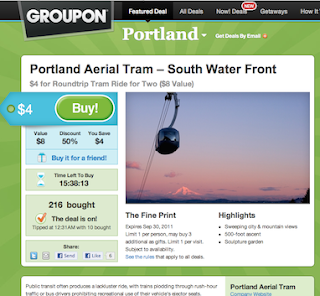 The OHSU Tram is on Groupon today: $4 for 2 round-trip tickets. Limit 1 per person, may buy 3 additional as gifts. 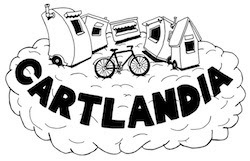 Limit 1 per visit.